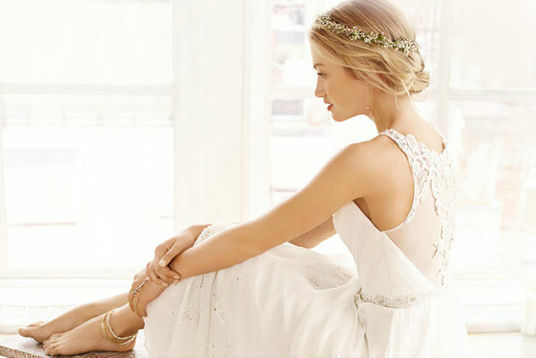 that will capture your style and glow on your wedding day. We have distilled our knowledge down to this perfect checklist. Follow these tips and you'll be sure to end your special day with a glass of bubbly and tears of joy! We get inspired often and love to share those moments. What catches your eye and consumes your day? Share your moments! 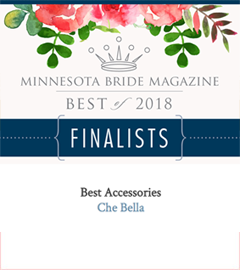 Che Bella has won Minnesota Bride's 'Best Accessories' award for 2018!